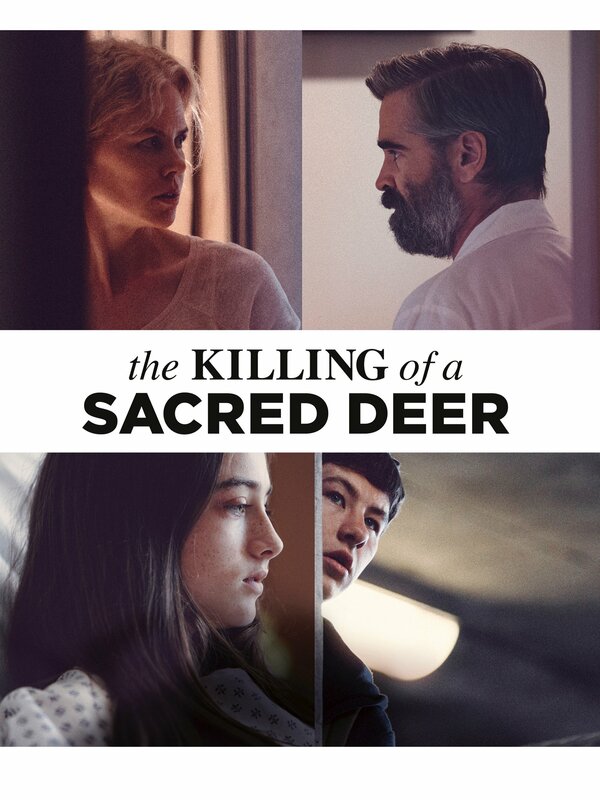 If you get the chance to see a movie called “Killing Of A Sacred Deer” (2017), don’t. It’s one of the worst movies I have seen in a long time, and certainly the worst movie I have watched all the way to the end in a very long time. I’ll tell you a summary, but it’s not a spoiler, for reasons I will explain afterward. A teenage sociopath blames a surgeon for his father’s death, and poisons the doctor’s children (I think it was probably thallium, but the actual poison was never revealed). He then demands that the doctor kill one of his poisoned children or his wife. The doctor and his wife then do what no person in the world would do — they wonder if they should kill one of their kids. They don’t contact the police, or try to figure out how he poisoned them, or anything sensible. No one acts like a normal human being, including the poisoned kids. It takes the movie about a half hour to reveal this, which is another problem. Literally nothing happens in the first half-hour. There is no character development. There are no clues as to what is coming. Nothing happens, then a kid gets sick, and then the plot is revealed (that’s why this is not a spoiler — there is nothing to spoil). And then the doctor and the family all act like idiots until the movie ends, with each character’s idiocy getting more and more ridiculous right up to the end. I’m not even going to link to the movie on Amazon, because I would hate for anyone to buy this movie. It’s just a terrible movie. Instead, I’ll link to an article on thallium poisoning.